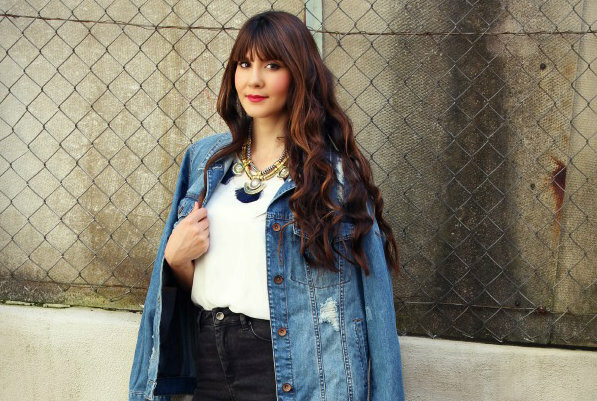 This boyish, oversized denim jacket has been rendered feminine and after-dark appropriate. Wear with all-dark ensembles to bring texture to going-out outfits or wear over light knitwear to make weekend dressing that extra special. French Connection Macee Micro Western Denim Jacket. Western-inspired stitching and a cropped fit make this denim jacket by French Connection a chic wardrobe essential. Featuring power-stretch performance fabric that banishes baggy knees, these slimming effect jeans will form the curve contouring base layer to endless ensembles. Commit to your inner rebel with our stephanie polyurethane jacket. With classic biker features and hip-length, it adds cool to both smart and casual outfits with the quilted detailing on the sleeve. Commit to your inner rebel with our gough leather jacket. Featuring classic biker features and a modern cropped length, it adds cool to both smart and casual outfits. French Connection Pepper Black Denim Skirt. This black denim skirt by French Connection features a zipper on either side seam for a customizable look. Maya drape is a bomber crossover with a built-in fringed scarf. You'll be nice and warm when you wrap yourself in this unique jacket. 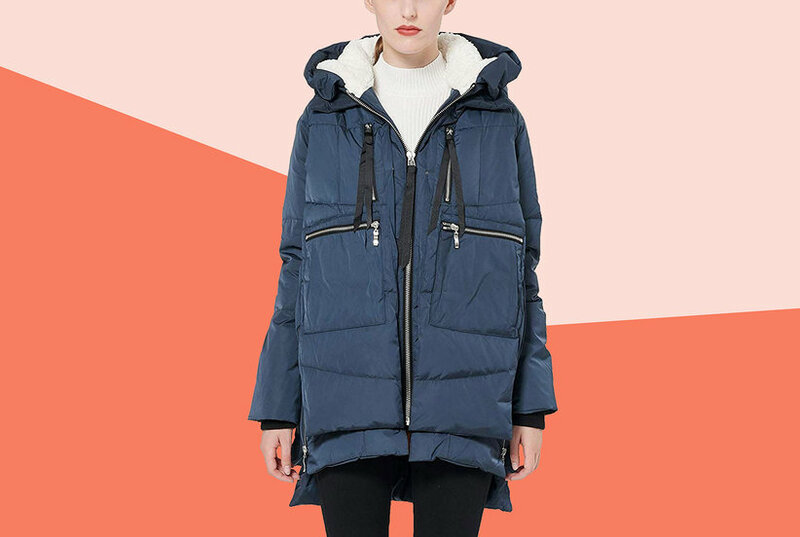 Commit to your inner rebel with our Maddie soft pu jacket. With classic biker features and hip- length, it adds cool to both smart and casual outfits. Vegan leather jackets are one the biggest trend this season! soft, leather like material, comes in a variety of shapes and color ways. Feel angelic in our constance drape cold shoulder dress. This flowy number is perfect for any special occasion this summer season. It's light weight, chiffon fabric drapes beautifully on any body type. French Connection Perla Linen Jacket. Fashioned in lightweight linen, this chic notch collar jacket by French Connection creates a bold look when layered over your favorite outfits.